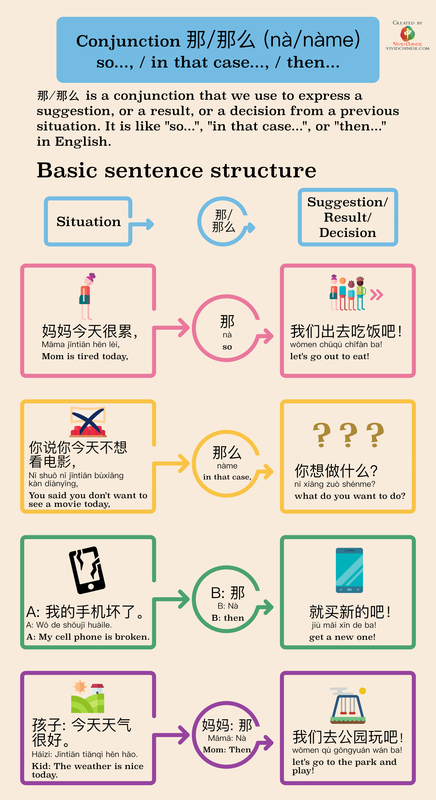 那/那么 is a conjunction that we use to express a suggestion, a result, or a decision from a previous situation. It is like “so…”, “in that case…”, or “then…” in English. Knowing how to use this conjunction correctly is important. 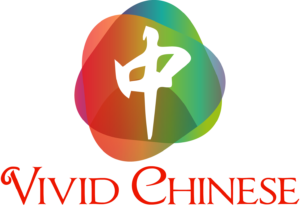 Once you become more advanced in Chinese, a required skill is storytelling. A good storyteller can choose the appropriate conjunction and make the paragraph and story outstanding. Situation: Mom is tired today. Answer: So, what do you want to do? Situation: My cell phone is broken. Suggestion: Get a new one! Situation: It is nice today. Suggestion: Let’s go to the park and play! ⃞ I can understand when to use the conjunction 那/那么. ⃞ I can write the conjunction 那/那么 in Chinese characters and/or in pinyin. ⃞ I can place the conjunction 那/那么 correctly in a sentence. Using a video is a good idea! Thank you, Grace. Same here! Using video can introduce this grammar step by step. So students can visualize it even clearer!